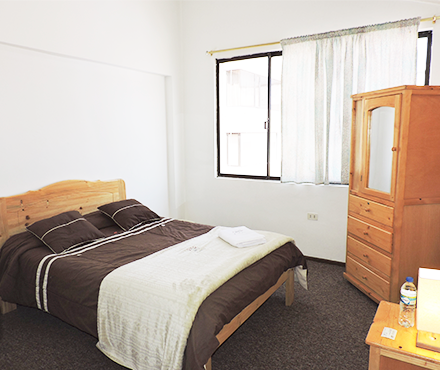 Comfortable and spacious bedroom with twin size bed, ample closet and private bathroom with permanent hot water and beautiful view. 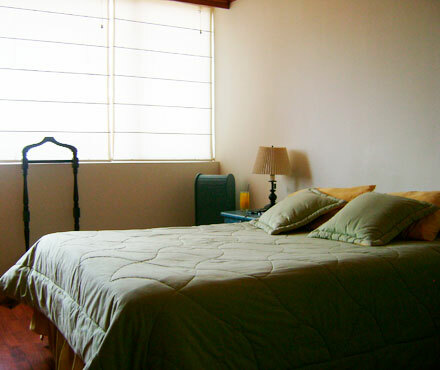 Comfortable and spacious bedroom with full size bed, ample closet and private bathroom with permanent hot water and beautiful view. 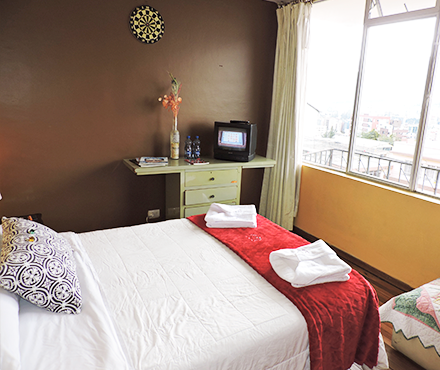 Comfortable and spacious bedroom, with twin and full size bed, ample closet space, beautiful view and shared bathroom with permanent hot water. 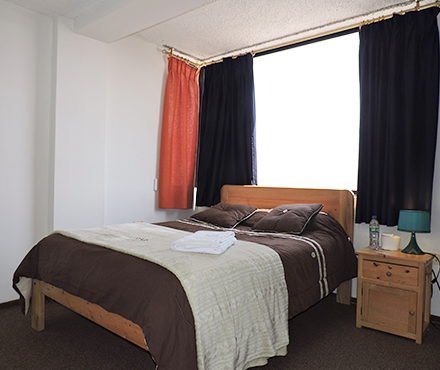 Comfortable and spacious bedroom, with full size bed, ample closet space, beautiful view and shared bathroom with permanent hot water. 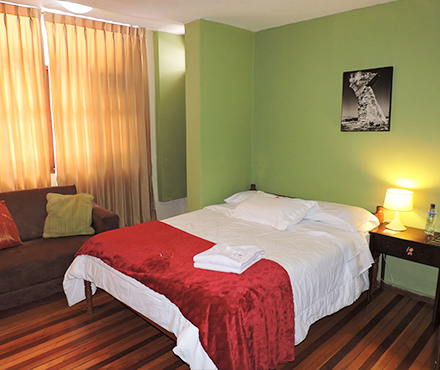 Comfortable and spacious bedroom with 2 twin size beds, ample closet space, beautiful view and private bathroom with permanent hot water. . 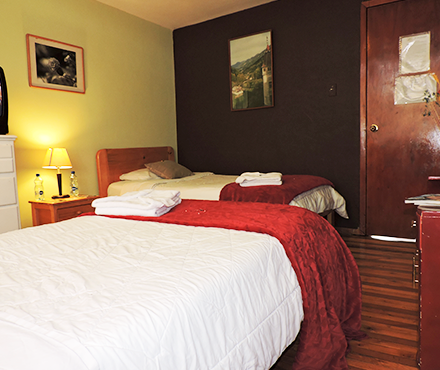 Comfortable and spacious bedroom with 2 twin size beds, ample closet space, beautiful view and private bathroom with permanent hot water. 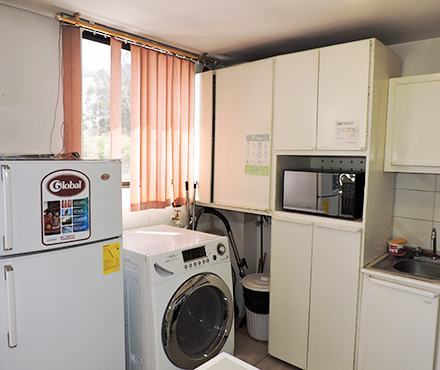 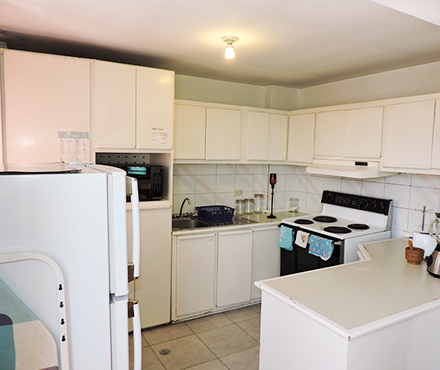 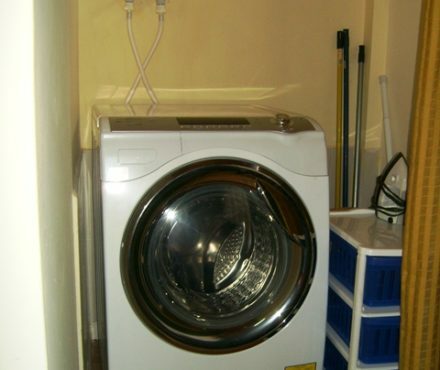 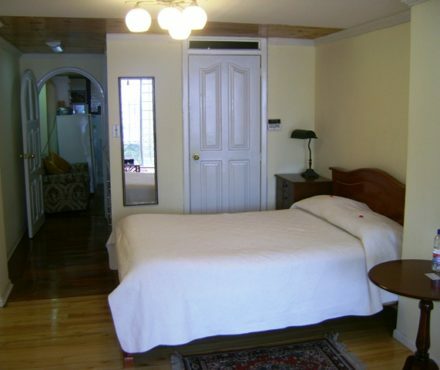 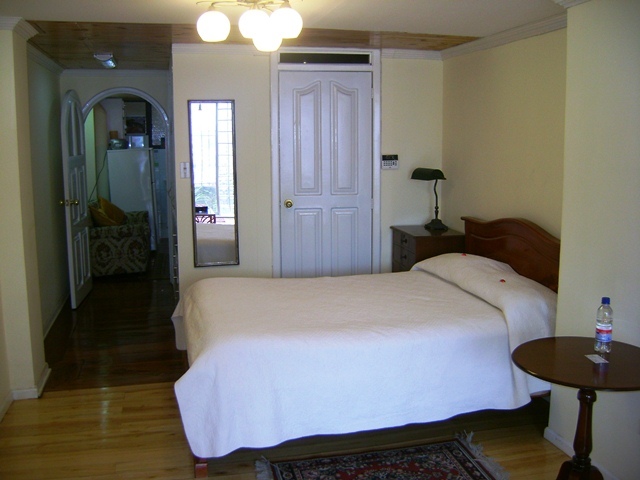 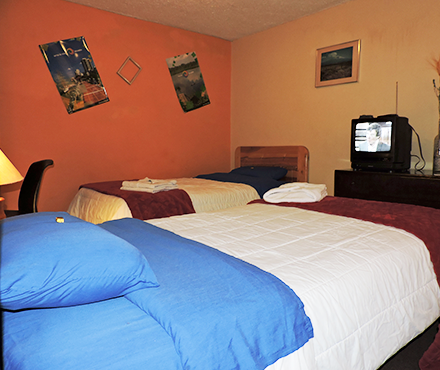 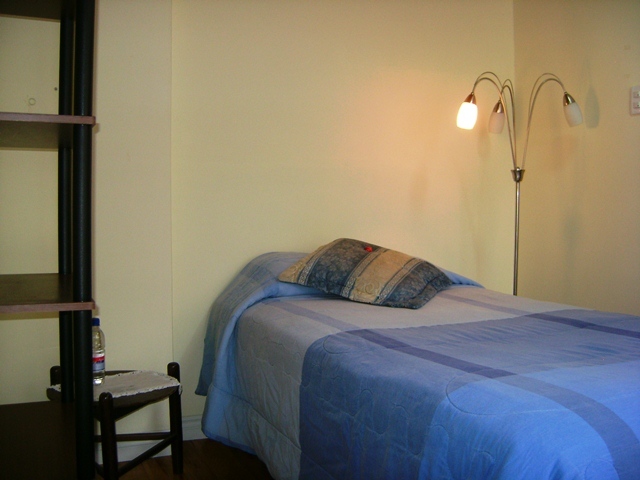 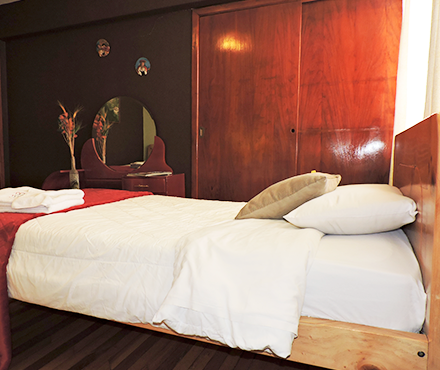 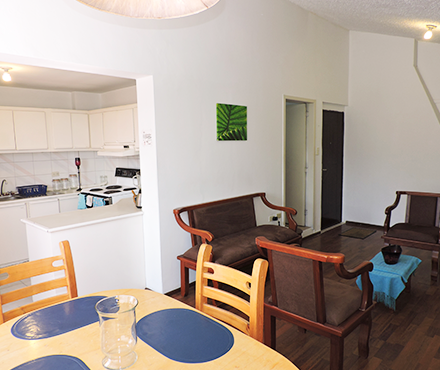 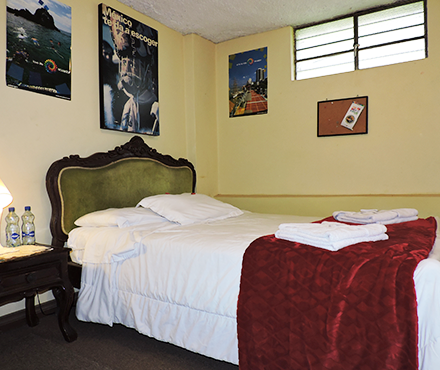 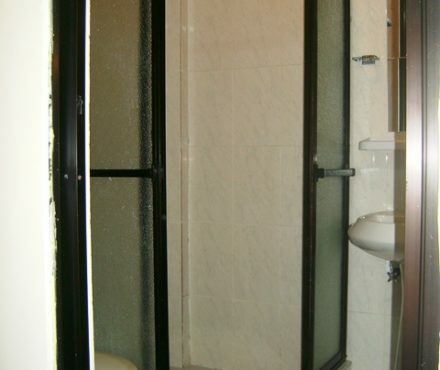 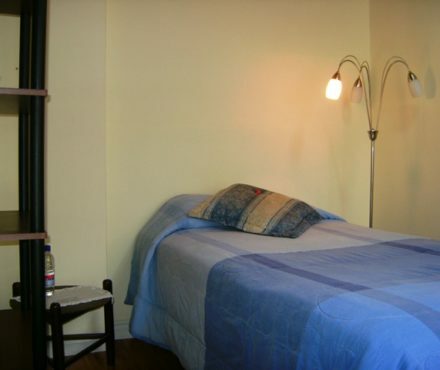 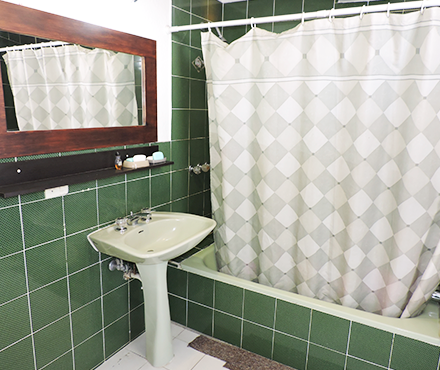 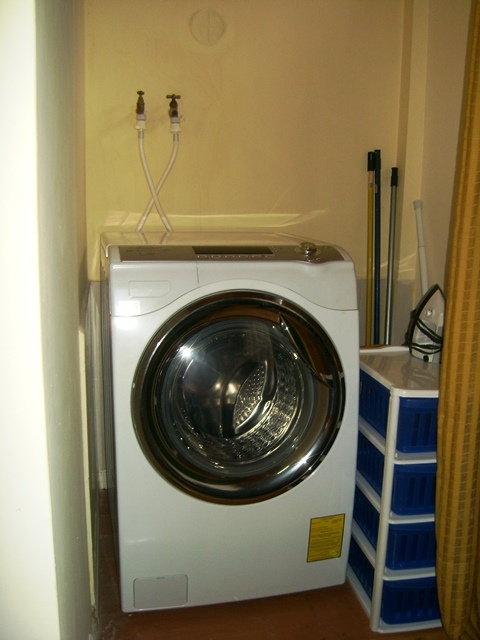 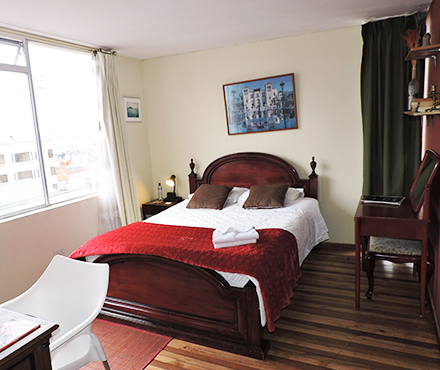 Comfortable and spacious bedroom full size bed, ample closet space and shared bathroom with permanent hot water. 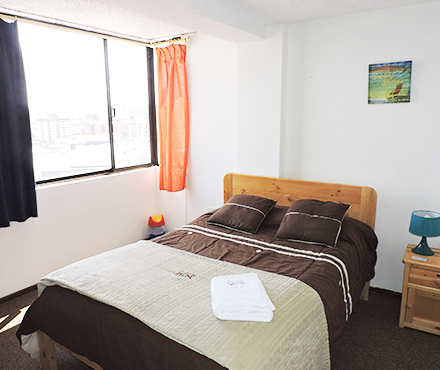 Comfortable and spacious bedroom full size bed, ample closet space, beautiful view and shared bathroom with permanent hot water. 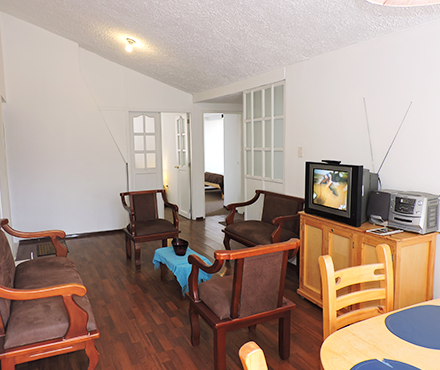 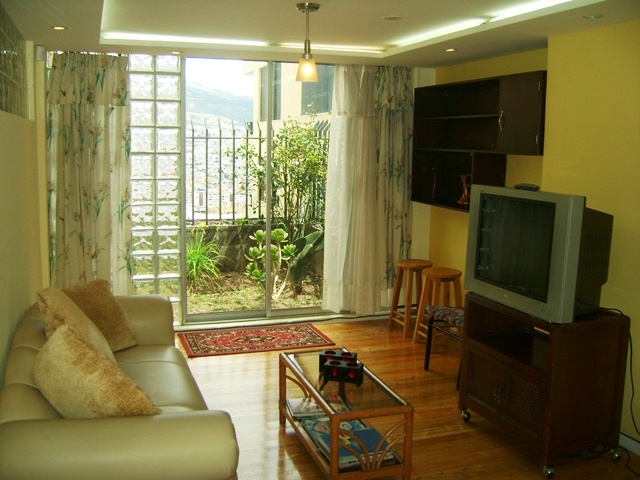 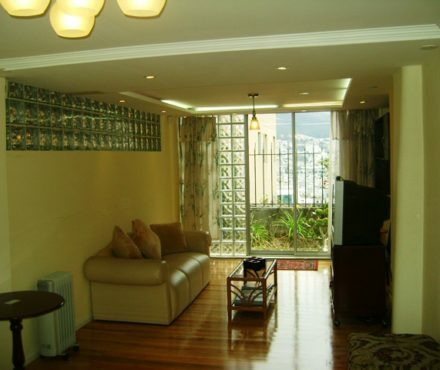 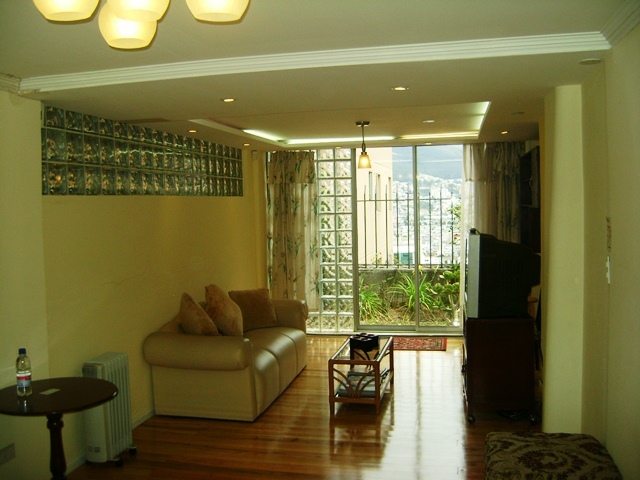 Comfortable and spacious 2 bedroom fully furnished Suite with 1 full size bed and 1 twin size bed, ample closet space, beautiful view and private bath with permanent hot water. 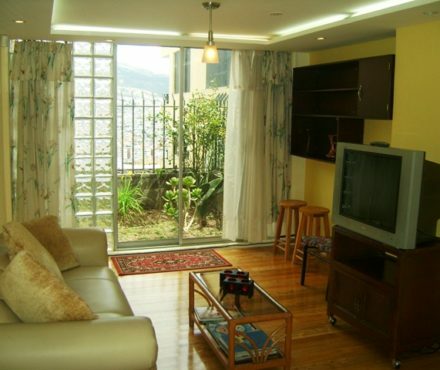 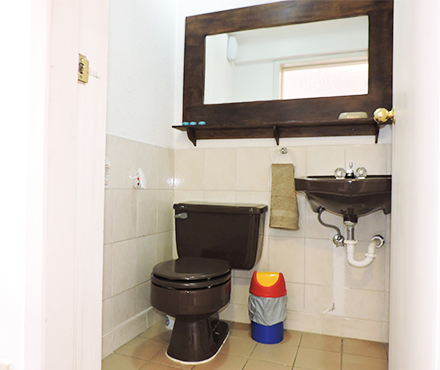 Comfortable and spacious 3 bedroom fully furnished Apartment with 3 full size beds, ample closet space, beautiful view and private bath with permanent hot water. 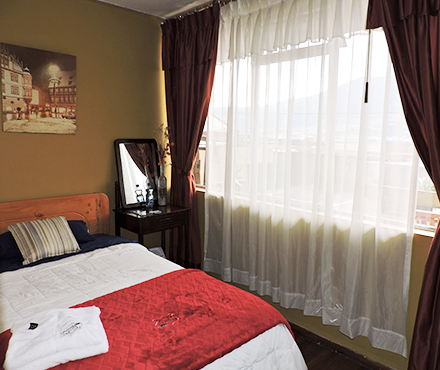 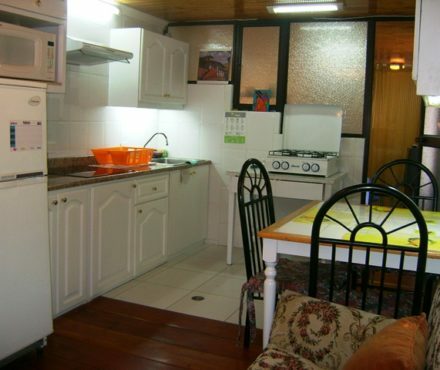 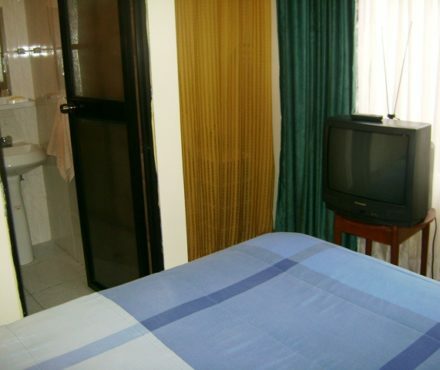 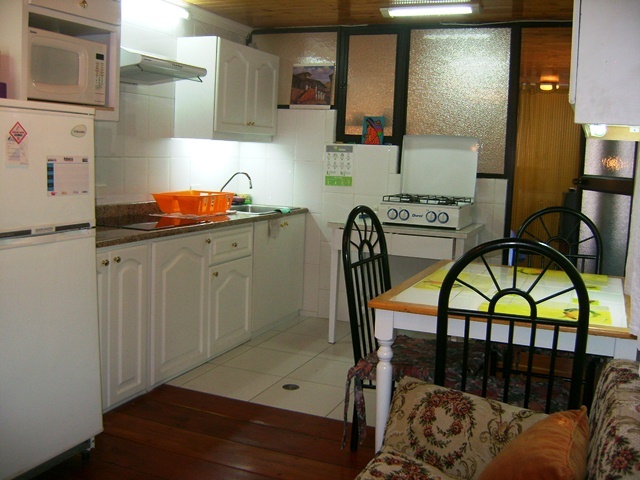 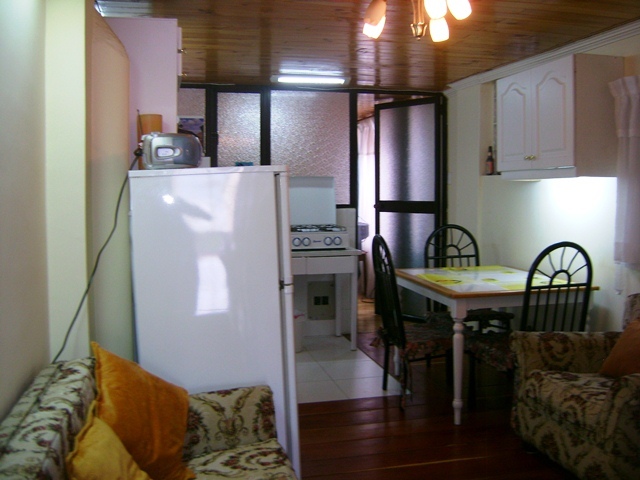 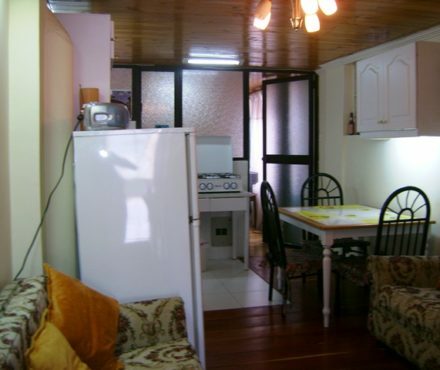 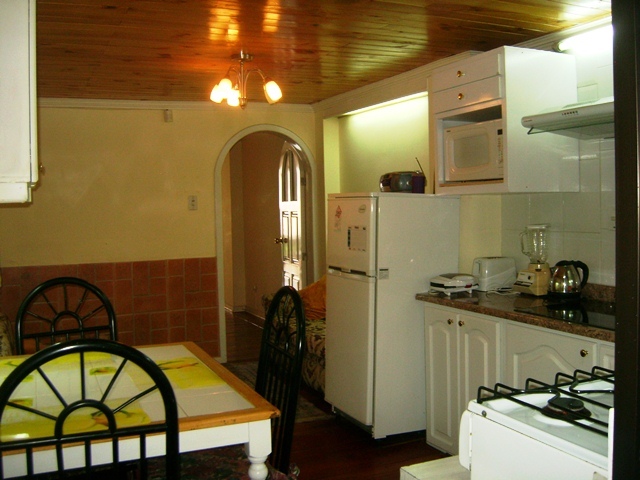 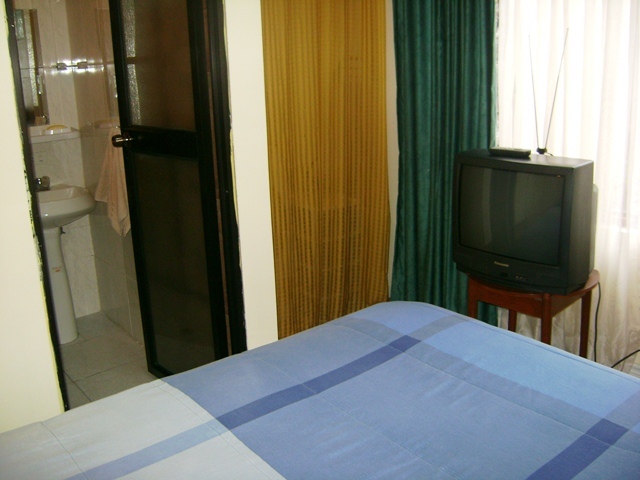 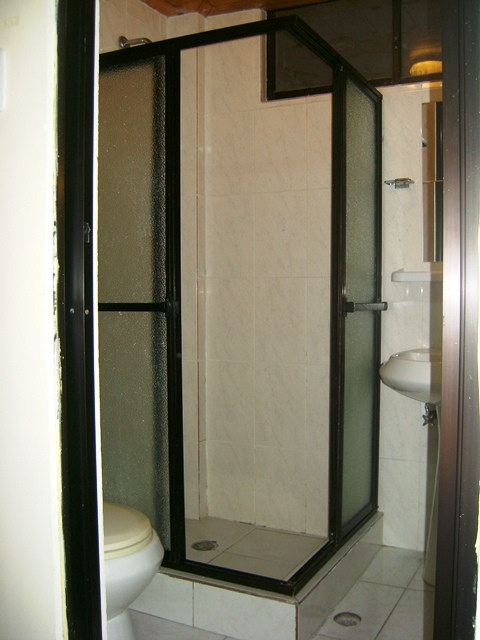 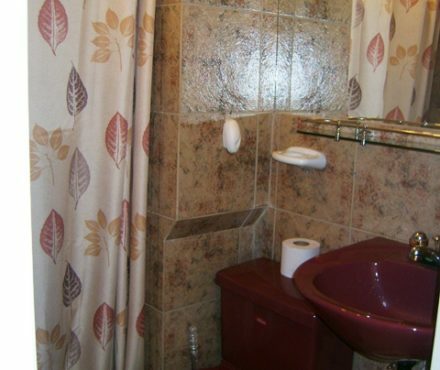 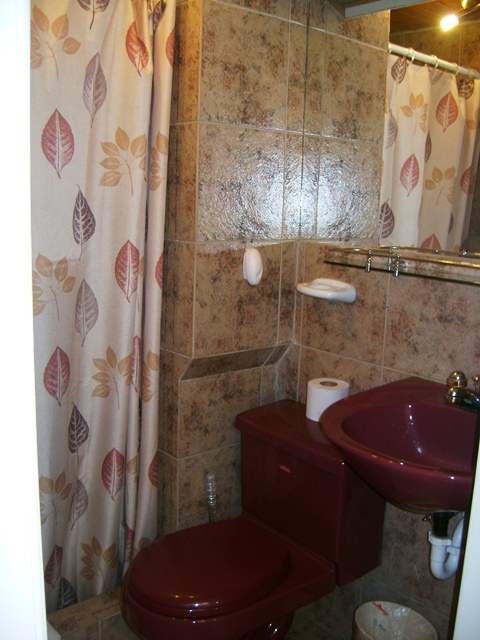 Comfortable and spacious bedroom with full size bed, ample closet and private bath with permanent hot water. 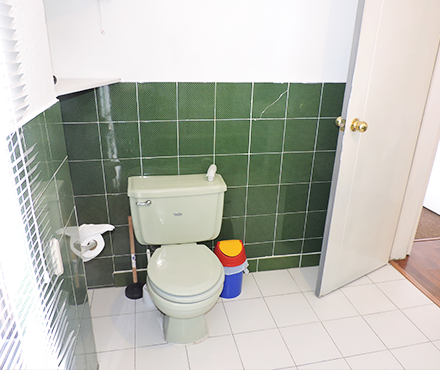 Asks for our premier option. 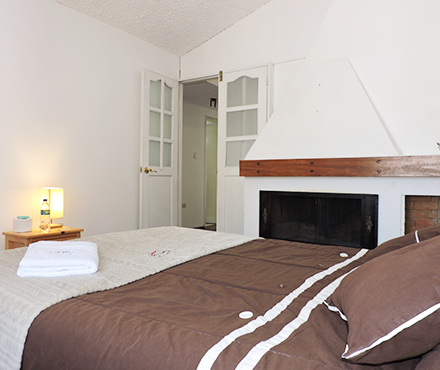 Comfortable and spacious bedroom with 1 twin size bed, ample closet space and shared or private bath with permanent hot water. 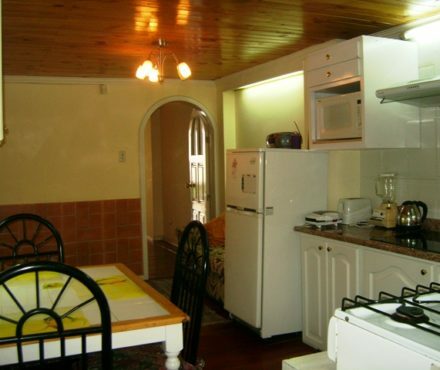 Includes breakfast, supper and laundry.